Have you or a loved one had a prolonged hospital stay or, perhaps, multiple hospitalizations within a short time period? Do you or your loved one have a medical “team” comprised of a primary care physician and multiple subspecialists requiring appointments every four to eight weeks? Is your medical appointment calendar filling up or your medication list starting to resemble a scroll? Is your memory or general health starting to fail you, and there’s no one at home to organize and understand your medications, to attend doctor’s appointments with you, to help you understand and implement your doctor’s care plan for you? If you answered (perhaps emphatically) “yes” to any of these questions, then you need more help than you currently have in place and a geriatric care manager may be helpful. Who is this geriatric care manager we are speaking of? For some seniors, it is their able bodied and quick-minded spouse or a grown child who lives nearby who does the job just fine. But many seniors live alone without any local family, and this population of people is quite vulnerable when it comes time to manage long term health problems. In fact, the Centers for Medicare and Medicaid Service penalizes doctors and hospitals that have high 30-day readmission rates. Geriatric care managers do not come with a magic wand, but they do come with an education and experience. Typically, these individuals have degrees in nursing or social work and had a career in one of those fields before becoming a geriatric care manager. The few whom I have met are also tenacious I might add – a good personality trait when assembling a winning team. Where might you look for a geriatric care manager to interview for yourself or your loved one? Start with private home care agencies and follow the leads from there. Word of mouth is still a powerful tool, and the grapevine continues to grow with social networking sites like Facebook. 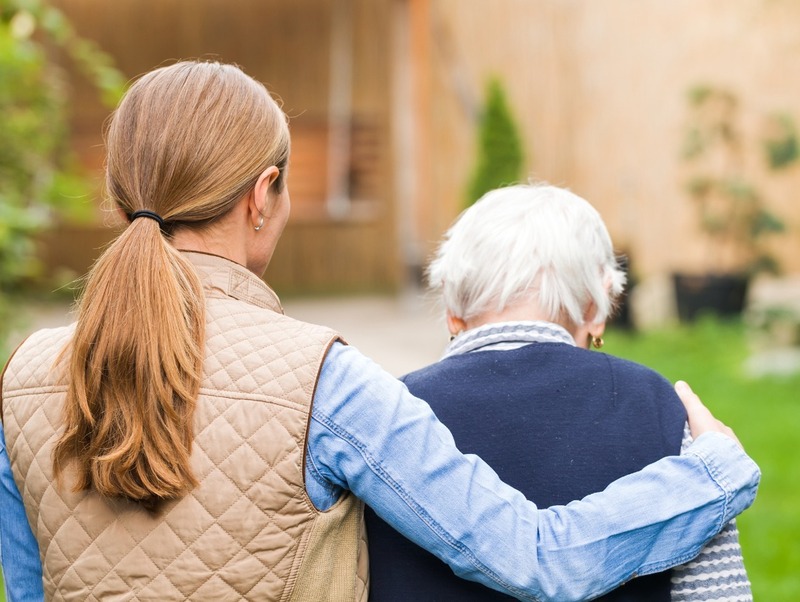 Geriatric care managers are a relatively new solution offered to our aging society, and there aren’t any handbooks to help us navigate what is coming or what is already here. A geriatric care manager, however, can ease the burden.